One of the best ways to get affordable yet stylish housing these days is through the purchase of a mobile or manufactured home. 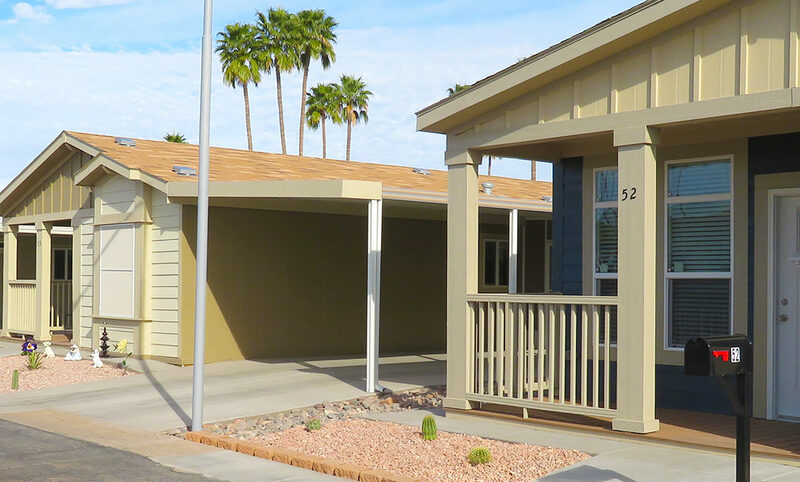 Mobile home manufacturers have recently stretched their efforts into the incorporation of traditional styles of building, as seen in most-site built houses. Despite the fact it may look like a traditional house, a mobile home is not financed like one. Sometimes financing can be difficult, but knowing certain ins and outs of the matter can significantly improve your chances there. At the time of applying for a loan, check to make sure your credit report does not contain errors. Also, see to any needed rectification of a delinquent account. Lenders will use your credit report as their first determination factor when it comes to pre-approving your financing request. The credit report shows any mortgage issues from before, or even credit failures or foreclosures. It is better not to have any. Many lenders will specify a level of credit score you need to achieve to qualify for financing. This may be a lot higher than the score needed to finance a site built home because of the lender’s risk. You will need to convince him or her that you are responsible with credit. This will be necessary even if you have perfect credit, because most manufactured housing lenders ask for about 5 percent of the home’s sale price. The lower the credit score, the larger your down payment will have to be. This is so the lender feels you won’t default on the loan. A typical mortgage company may not be as accommodating, but lenders with mobile homes as their specialty are a potential source for a loan. They will check your credit, and find the best program to meet your needs. Look for options that are commonly used as a euphemism for mortgage fraud. This involves a lender asking you to falsify income statements or bank statements. The problem is that this is a crime on your part, finable and liable to up to 10 years incarceration. This gives you a better chance at acquiring a loan for it. Sometimes, the dealers can help expedite the process for you. Besides, buying a new home always has its own perks, which no one has to tell you about.